Sakura season has finally arrived in Japan, and with it comes a whole load of pink-hued products from stores to help amp up the excitement surrounding the blooming of the cherry blossoms. While our bellies and taste buds have already been spoilt with seasonal Frappuccinos and KitKats, it’s time for our wardrobes to receive some attention, and Japanese retail chain Village Vanguard has the perfect thing for it, with the release of the “Sakura Mochi Hat“. 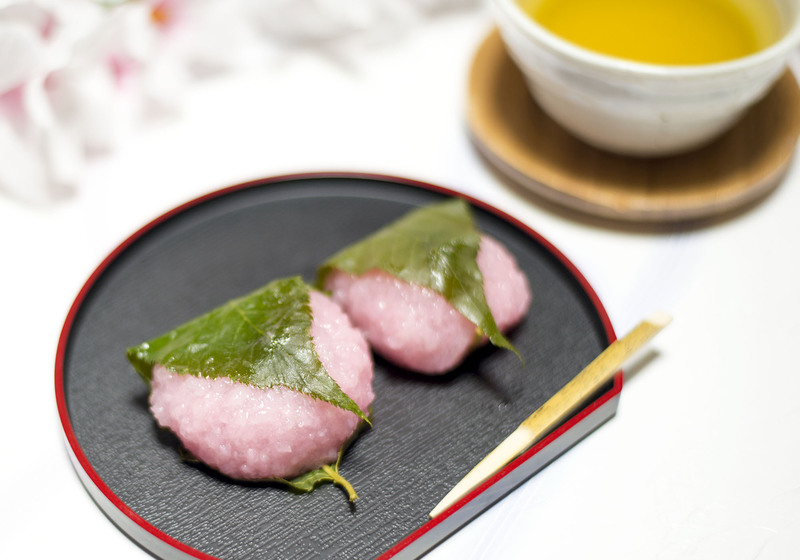 In Japan, sakura mochi is a traditional confectionery consisting of a sweet bean paste-filled pink mochi dumpling wrapped in a salt-pickled cherry leaf. Usually enjoyed in the springtime, the dumplings come in a half-oval style in the Kanto region around Tokyo, and a plumper, round shape in the Kansai region around Osaka. ▼ The sakura mochi hat is inspired by the plump, rounder style of sakura mochi popular in the Kansai area. Village Vanguard previously released the fashionable sakura mochi beret-style hat back in 2017, and they proved to be so popular that they’ve decided to re-release them for this year’s hanami season. Available in very limited numbers, only a few remain in stock at time of writing, but if you happen to miss out on snaring a sakura mochi beret, there are a number of other striking hats to choose from. ▼ …or a shiitake mushroom! All hats can be purchased in stores or online, with the sakura mochi variety retailing for 5,940 yen (US$54) and the other varieties selling for 5,400 yen. Now all we need is this sakura umbrella to complete our hanami outfits and we’ll be set to turn heads at some of the most popular hanami spots around the country!